At the very southern end of Queensland are the twin towns of Coolangatta and Tweed Heads, the latter situated in New South Wales, just over the Queensland border. These two towns are joined together forming almost one city that lies right on the shores of the beautiful blue South Pacific Ocean. The general geography underwater at Tweed Heads is a little different than you are likely to find elsewhere along the New South Wales coast. Whilst not part of tropical waters that lie only a couple of hundred kilometres to the north. Tweed Head has a rich mixture of northern and southern fish life, blending of the two are very interesting, a sort of melting pot of undersea animal life that exist little elsewhere along the coastal waters of New South Wales. Looking out to sea from any vantage point along the seaboard of Tweed Heads one would imagine the undersea area devoid of any reef or territorial fish life, except perhaps around Cook Island, but this can be quite deceiving. Whilst the twin cities flourish top side all year round with thousands of holiday makers, so does life in the waters just a short distance to sea on many submerged reefs. 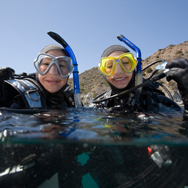 No matter where you may choose to dive along this stretch of coast certain factors will govern your diving, nothing remains constant, certainly not the weather, one would be foolish to think otherwise. Summer days are hot with cool afternoon sea breezes, but water visibility is generally not so good, during autumn through to spring stable conditions generally prevail bringing very clear waters offshore with a healthy fish population and in some reef areas massive concentrations. 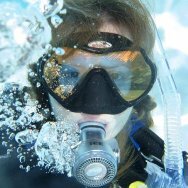 Virtually all scuba diving is done from boats at Tweed Heads, whether by private or commercial craft, as most reefs are from half a kilometre to about 2 off shore. In one way this is a blessing as the outer reefs are bathed by cleansing currents that sweep down from the Great Barrier Reef and are generally more prolific in fish life. 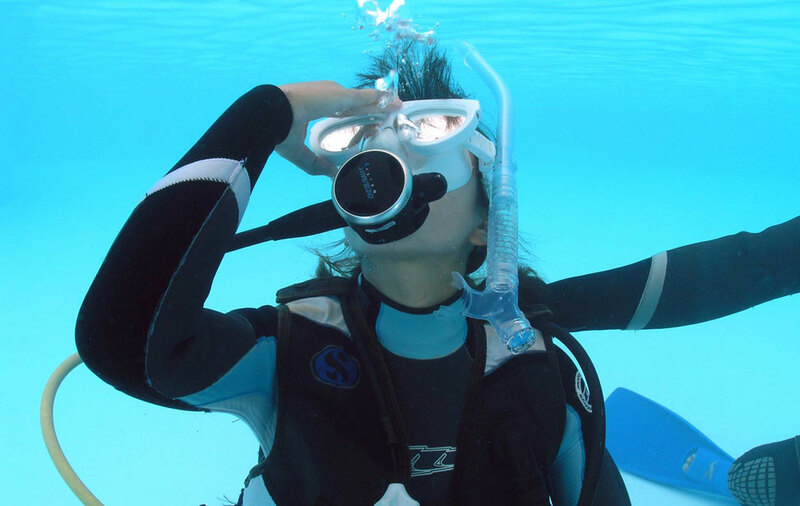 When next considering a vacation give Tweed Heads serious consideration, here the scuba diver has an opportunity to swim in waters infested by tropical fish and coral growth mixed with temperate sea life, without the hassle of travelling to the Barrier Reef. 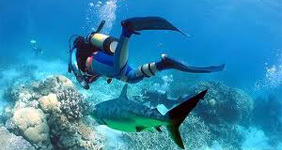 We dont charge anything for this dive, but if you need hire gear, we have a full range.....please book first.